This was a week that was...I was in a slow readers mode but had a very eclectic delivery of books that kept me going. It's rainy and dreary here in Naples, FL, today, so I thought I would share with you my Weekly Haul to cheer us both up a little. First, a sweet book on CD sent from my favorite place: Macmillan Audio!! New York Times bestseller Jane Green delivers a riveting novel about two women whose lives intersect when a shocking secret is revealed From the author of Another Piece of My Heart comes Family Pictures, the gripping story of two women who live on opposite coasts but whose lives are connected in ways they never could have imagined. Both women are wives and mothers to children who are about to leave the nest for school. They're both in their forties and have husbands who travel more than either of them would like. They are both feeling an emptiness neither had expected. 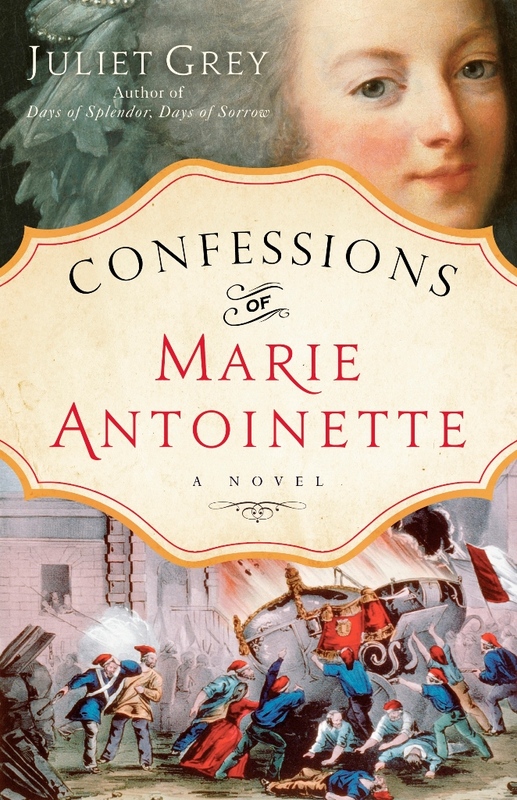 But when a shocking secret is exposed, their lives are blown apart. As dark truths from the past reveal themselves, will these two women be able to learn to forgive, for the sake of their children, if not for themselves? This is a CD Audio in 8 CDs. I'm very much looking forward to listening to it!! 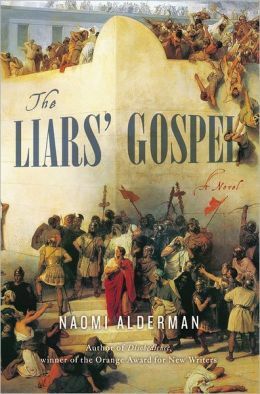 Viscerally powerful in its depictions of the period - massacres and riots, animal sacrifice and human betrayal - The Liars' Gospel makes the oldest story entirely new. This is like no other book I've ever read, and I'm not sure about it... Sent by Little, Brown & Co., a publisher I really trust, I have to take a chance on it for that reason. We'll see what I think once I get into it. Jonah Miller is a Reviver, able to temporarily revive the dead so they can say goodbye to their loved ones—or tell the police who killed them. Jonah works in a department of forensics created specifically for Revivers, and he’s the best in the business. For every high-profile corpse pushing daisies, it’s Jonah’s job to find justice for them. But while reviving the victim of a brutal murder, he encounters a terrifying presence. Something is on the other side watching. Waiting. His superiors tell him it's only in his mind, a product of stress. Jonah isn't so certain. Then Daniel Harker, the first journalist to bring revival to public attention, is murdered. Jonah finds himself getting dragged into the hunt for answers. Working with Harker's daughter Annabel, he becomes determined to find those responsible and bring them to justice. Soon they uncover long-hidden truths that call into doubt everything Jonah stands for, and reveal a sinister force that threatens us all. Putting the paranormal in the police department, first-time author Seth Patrick blends genre lines with this edgy crime thriller. 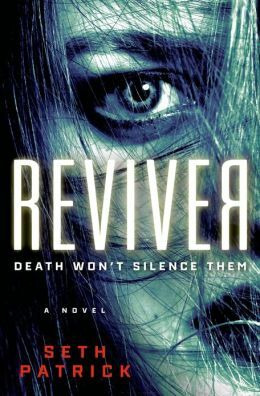 The first novel in the Reviver trilogy, Reviver is sure to appeal to fans of Dean Koontz and Justin Cronin. 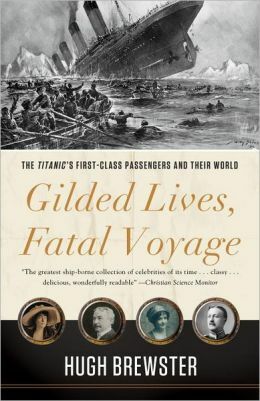 All I can saw is "wow" to this one which I can't wait to start reading!!! It's sent by St. Martin's Press/Thomas Dunne Books. Doesn't it sound fabulous!? I think this one will be a scorcher. So, what was in your mailbox in the last couple of weeks? Did you go shopping for books? Let us know in the comments below if you've read any new books you loved!! I'm still hoping someone (my daughter...:] ) will send me a copy of Jodi Picoult's newest book. Where is it, Jessica!!??? 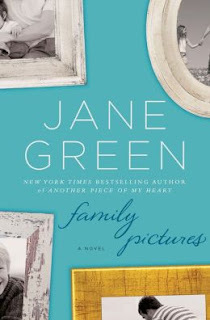 I bet that Jane Green book is good - I've enjoyed her work in the past.